The first Ipsy Glam Bag Sneak Peek for November 2013 has been released. Keep reading to discover how many item this bag will contain! 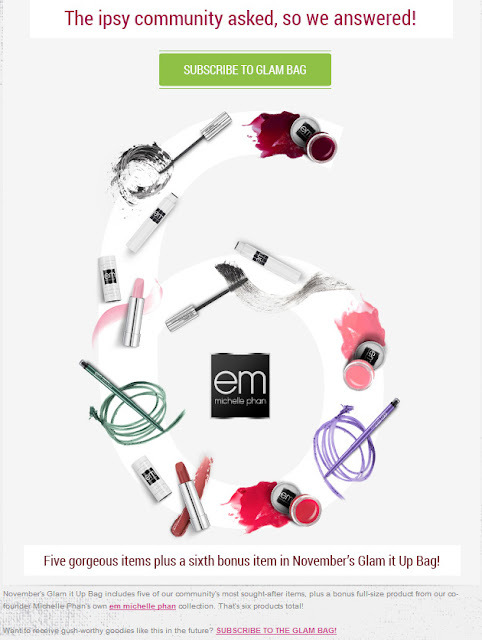 Every Ipsy subscriber will be getting a sixth bonus item in the November Glam Bag from em, Michelle Phan's new cosmetic line! This product will be a full size item. 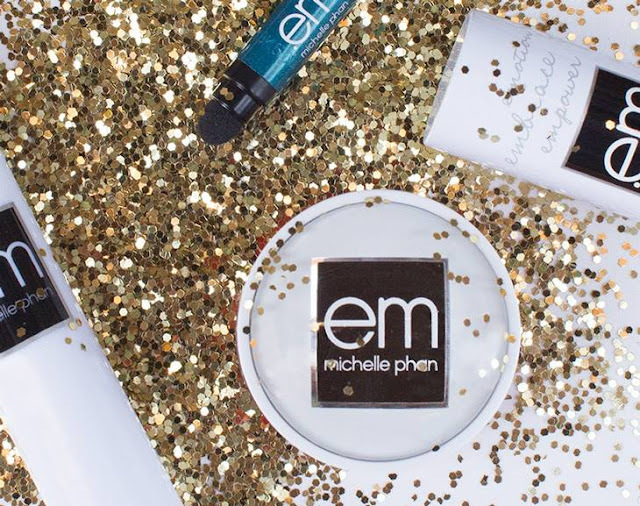 More confirmation subscribers will be receiving a full size product from the Em by Michelle Phan cosmetic line. These are Be a Bombshell lip crayons in Some Beach and Trophy Wife. I'm hoping I'll get Trophy Wife, what about you? 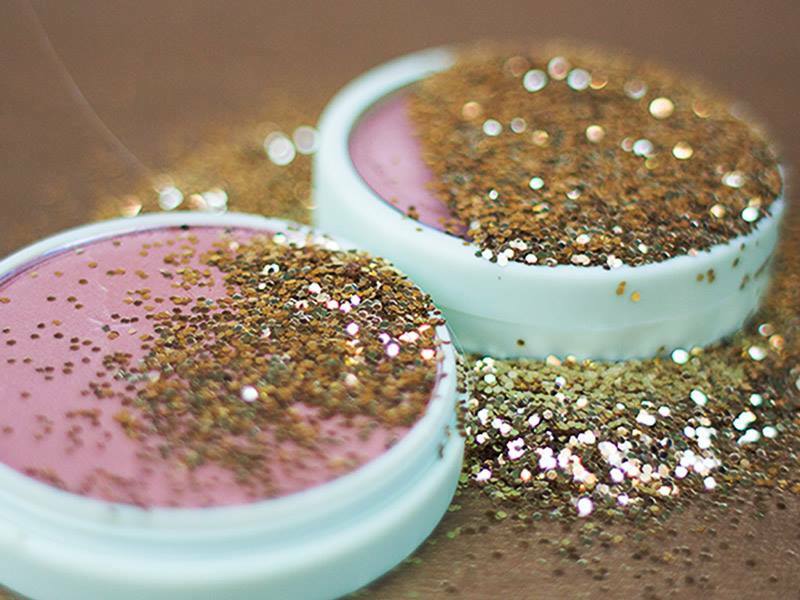 These look to be PIXI products of some kind, perhaps a bronzer or blush! 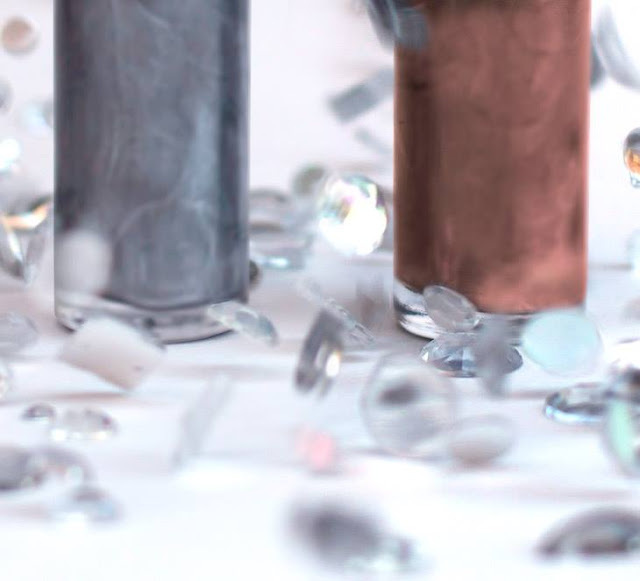 Sneak peek 4 reveals Nailtini Nail Polish! Oh my goodness! This month's bag is looking REAL good! I hope I get one of each of these items! 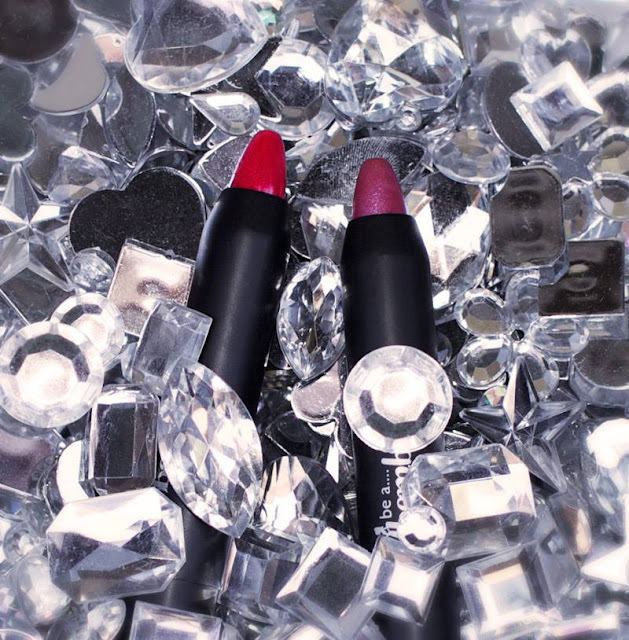 Do you know if these are just a part of the variations or we all are going to get a lipstick and the blush? I'm loving both shades of the polishes! LOL!